Hui Jiang, an urban planner, is currently working as a Research Analyst at WRI China Sustainable Cities. She is one of the members on the Transit Metropolis program to guide Chinese cities’ urban development and transit provisions amid the rapid urbanization. To support this project, she works on urban transportation policy research and coordination between different stakeholders involved in Transit Metropolis program. Hui obtained her M.S. degree in urban planning from School of Architecture in Columbia University and a B.A. degree in Economics from University of Colorado Denver. Her career dream is to create a livable and sustainable environment for people. 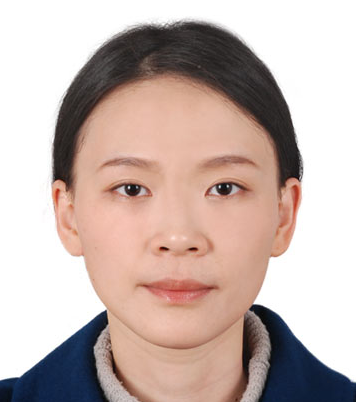 Before joining in WRI Beijing team, she had worked as Research Analyst at the City of Philadelphia Redevelopment Authority (PRA) and Econsult Solutions Inc. (ESI) respectively, focused on land management, local economic development and economic impact of transportation.